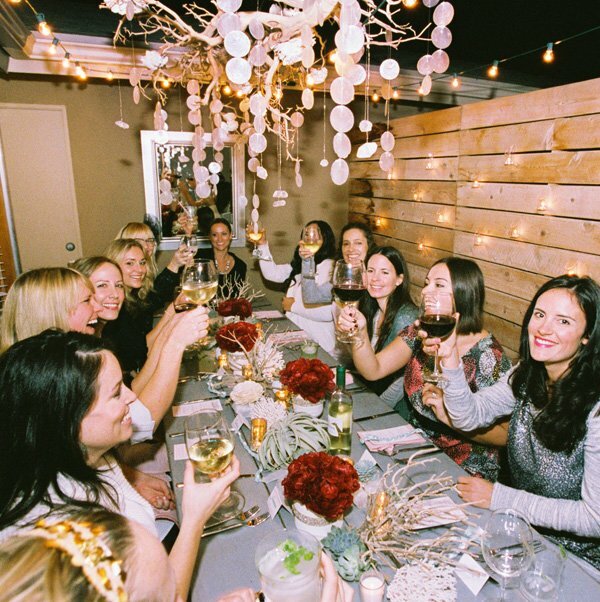 I’m so excited to share this gorgeous holiday party with you! 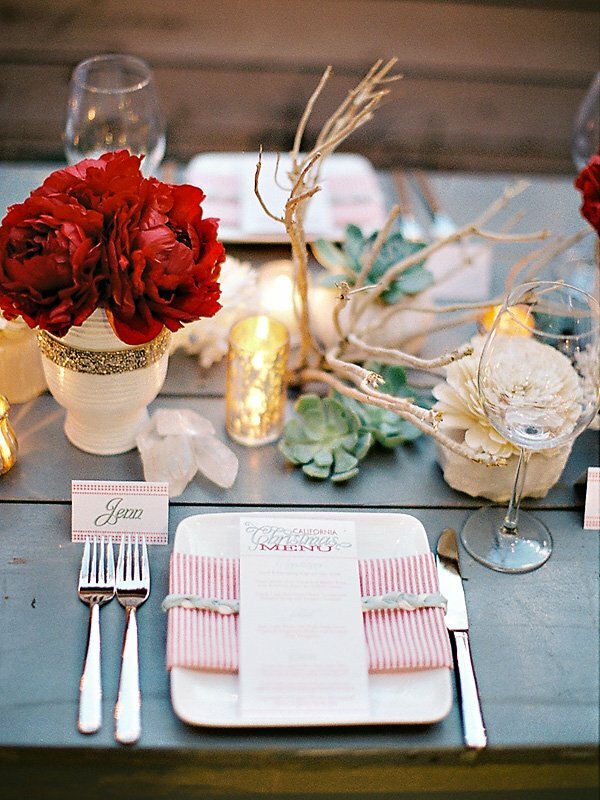 There’s such great inspiration for Christmas dinners – even winter weddings – to be found here. 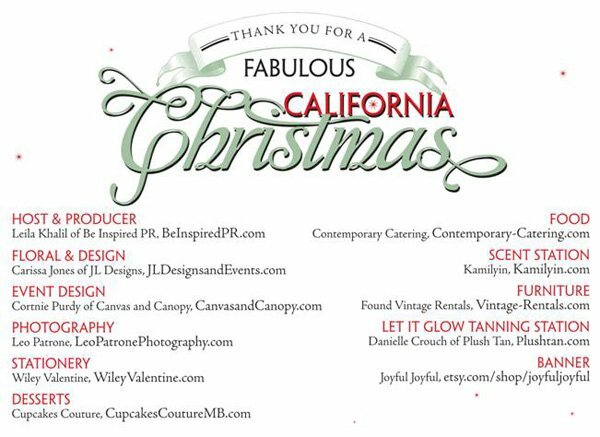 I attended this get-together last weekend – and it was so much fun to actually see the talents of several amazing vendors up close and personal, and also to meet the lovely guests, which included bloggers, designers, and other wonderfully creative Southern California-based vendors from the wedding & event industry. There are so many amazing images (courtesy of photographer Leo Patrone) and inspiring ideas to share that I’m breaking this feature into 2 parts. The holiday cocktail and fabulous dinner table will be covered here in Part 1, and Part 2 will feature the party decor, dessert table, and activities/favors. 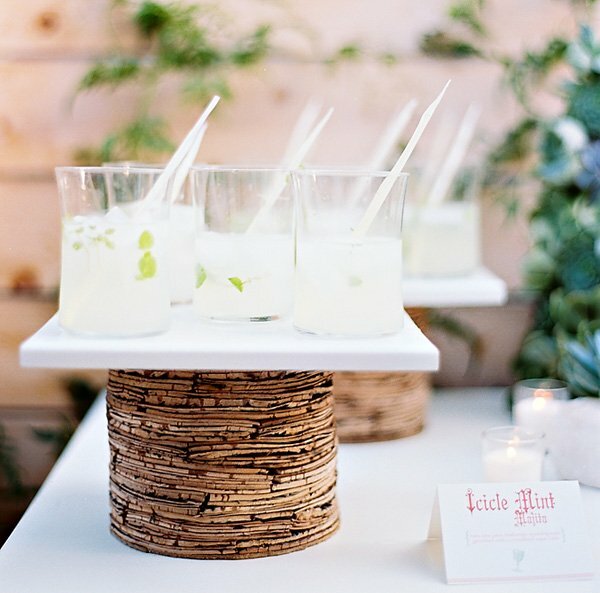 So here we go with part 1, starting with the fun signature drinks that greeted guests right as they arrived: Icicle Mint Mojitos with candy “icicle stirrers” and the beautifully garnished Jingle Berry “on the rocks”. 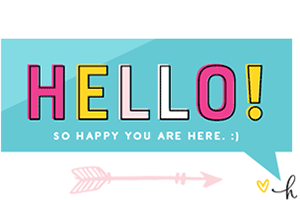 Here are some of the lovely stationery elements by Wiley Valentine: I fell in love with the swirly font that Rachelle used and had to look it up! In case you’re curious too it’s called “Affair” and is available at several typeface websites. 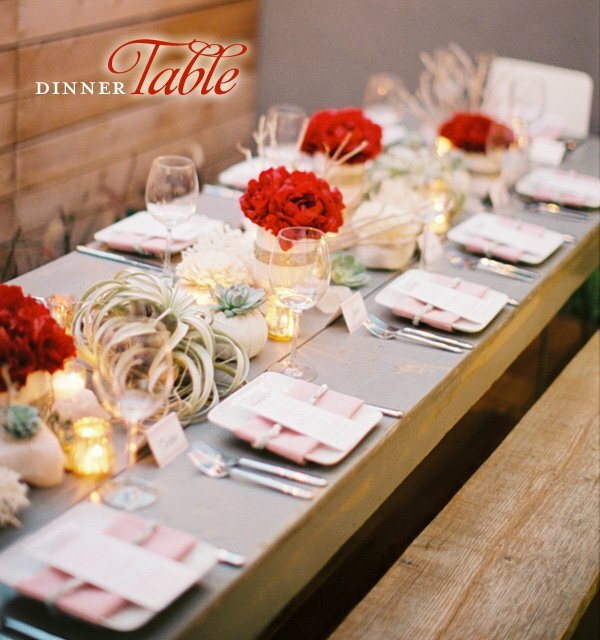 Next up, the amazing tablescape and place settings, which was set up in Carissa’s courtyard on a cool, extra-long vintage table from Found Vintage Rentals. 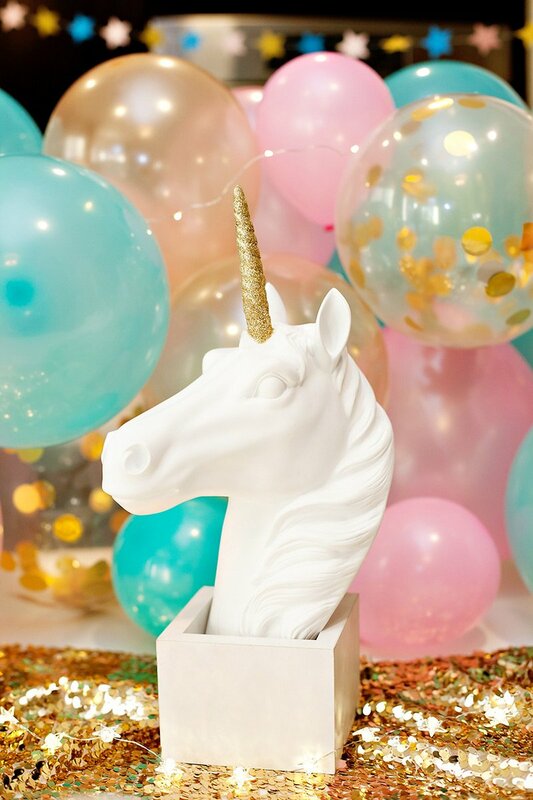 The florals were designed by Carissa, who just set up a brand-new holiday shop where several of the beautiful elements used throughout this entire party are available for purchase! I have to say that there really is something about seeing your name on a place card that make guests feel extra-special! 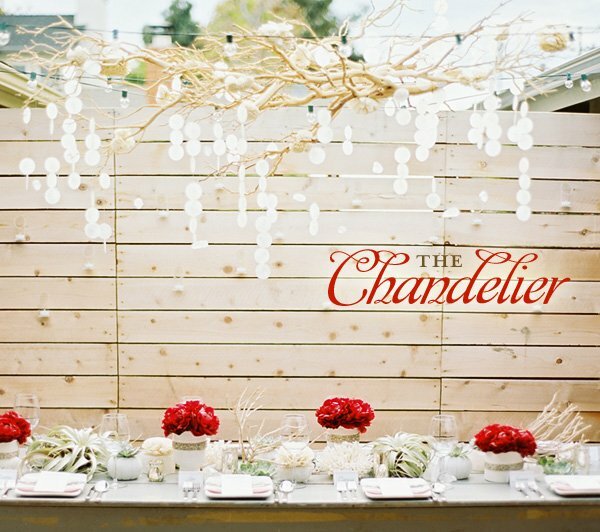 The dinner table sat below a ridiculously cool manzanita chandelier that was adorned with capiz garlands and balsa wood flowers! The dinner was delicious and was catered by Contemporary Catering. 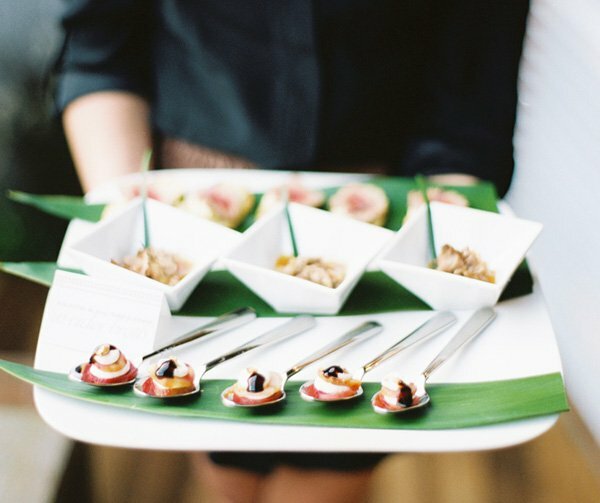 I don’t have pictures of the actual entrees, but here’s a shot of some of the appetizers to give you a feel for their fantastic presentation… almost too pretty to eat! Stay tuned for Part 2 – coming first thing tomorrow! 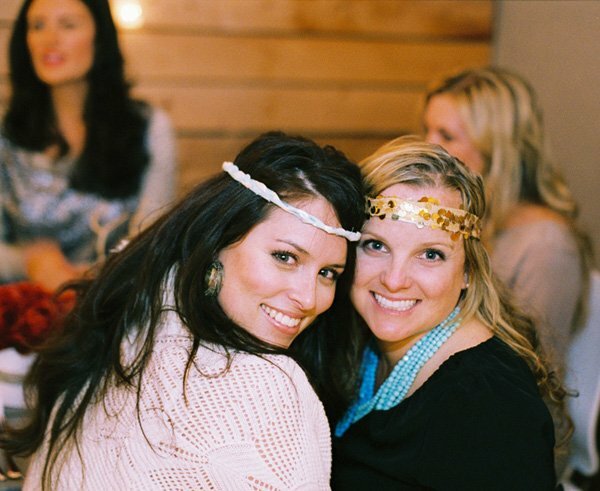 * And thanks again to Leila and all of the wonderful vendors & guests for making it such a fun night. *Update 12/14: Part 2 will actually be posted Wednesday, 12/15 now instead of today. It will be in conjunction with recaps from a few of the other ladies! Here’s the full list of vendors – many will be highlighted in Part 2! It’s all gorgeous, but the capiz and weathered wood chandelier is just inspired! I completely agree. Scrolling through the pictures, I thought everything was beautiful but once I got the the chandelier, I was completely taken aback. That thing is incredible. Good hustle team. What a beautiful way to celebrate Christmas here in SoCal where it is 80 degrees in December!!! True, true! 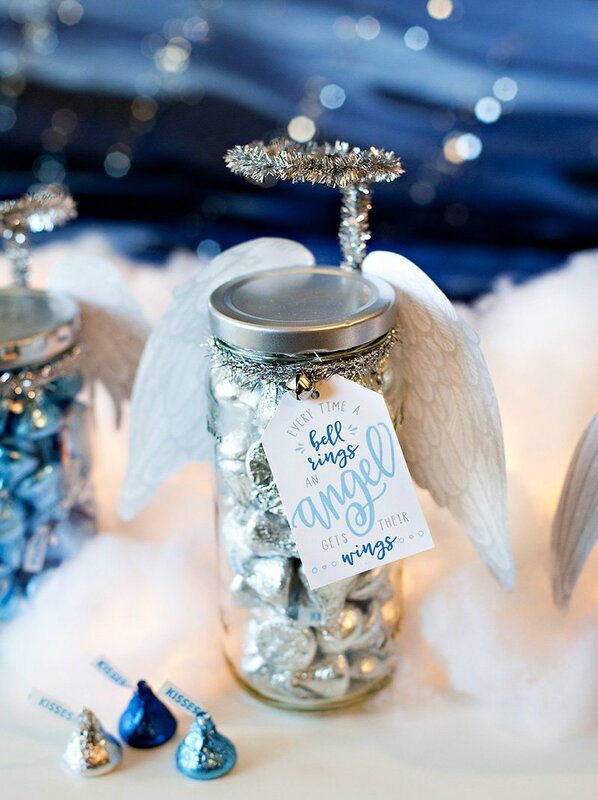 But with all these great ideas Christmas can still feel like a real Christmas even without the snow outside! Love it! LoVE! 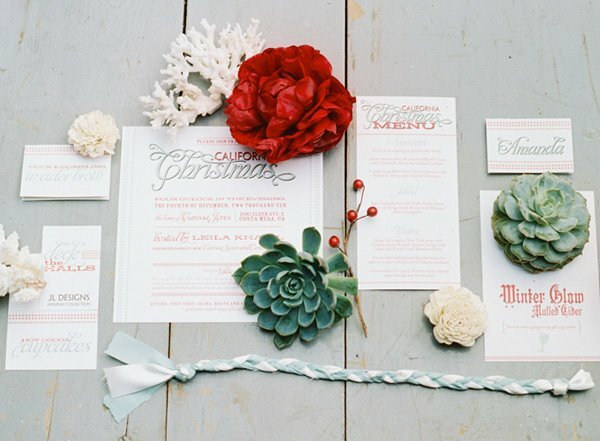 Seafoam + Manzanilla + Red Accent = A-ma-za-zing! OMG you guys really collabbed well! I really think the ONLY thing I would have added (not changed or taken away-that’s for sure!) would be little sugar starfish table sprinkles and sand dollar name cards or something. This is just brilliance! What an amazing group of talent to help celebrate the holidays! Thank you for sharing! Will you be posting recipes for those awesome cocktails? So many great ideas! I’d love to get the recipe for the Jingle Berry Juice! Thanks! I love, LOVE the colors. 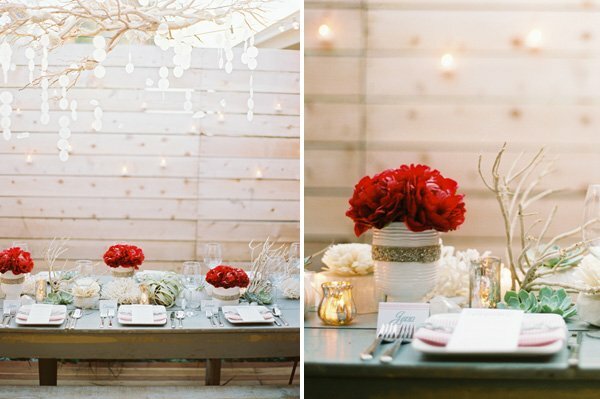 The chandelier and centerpieces are perfect. Wow – that is all sorts of beautiful! And with the most talented gals involved, of course it is! Stunning! we LOVED having you and it was such a treat to celebrate the season together! 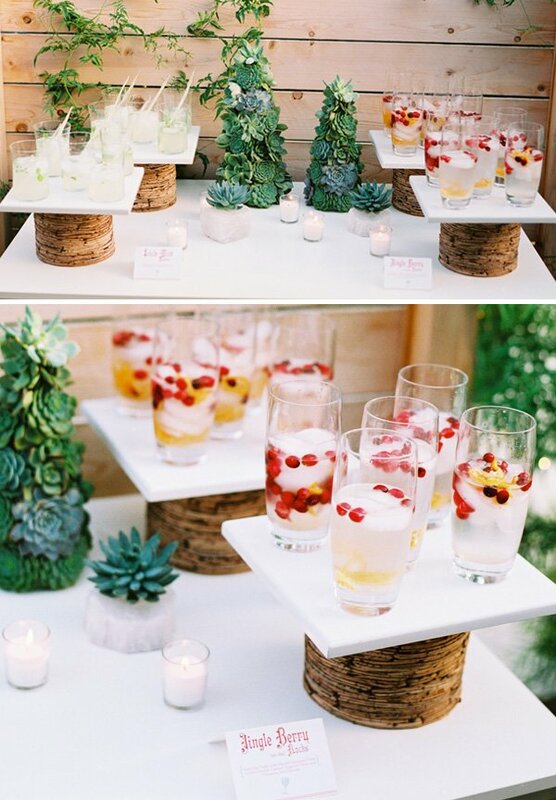 I love the succulent trees and the chandelier! Beautiful photos! this is so lovely! nice work. Especially love all the paper elements. wow i just came across your blog and what a wonderful surprise! today’s post was amazing. if you ever run an event like this again i’d love to get involved! Very chic! Looks like so much fun! So stunning! 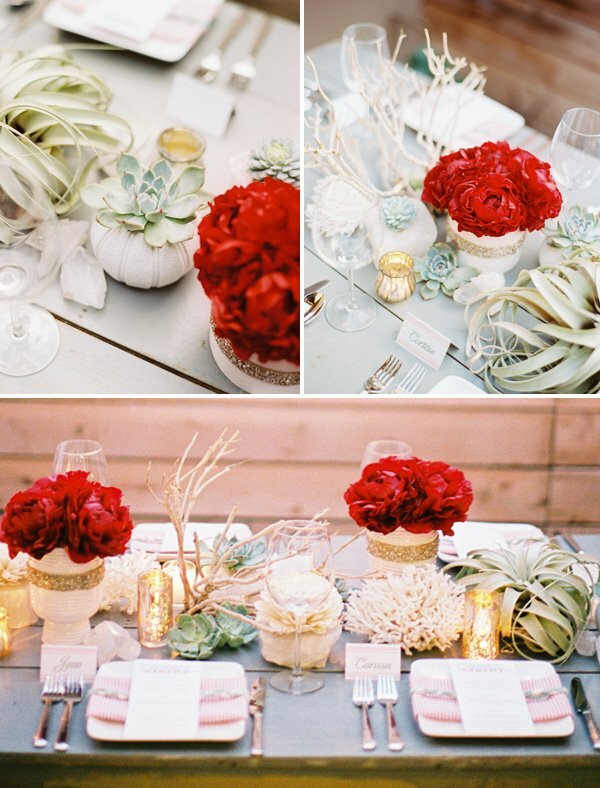 I love the use of all the succulents – especially paired with the red flowers! Totally love it! Yummy food. Fashionabley elegant and oh so festive. Love the simle, clean look with so many fab details. Very warm and inviting. Thanks for the multitude of great ideas!!!! How absolutely gorgeous!! It still says christmas without being the typical holiday party! Thanks for the post. 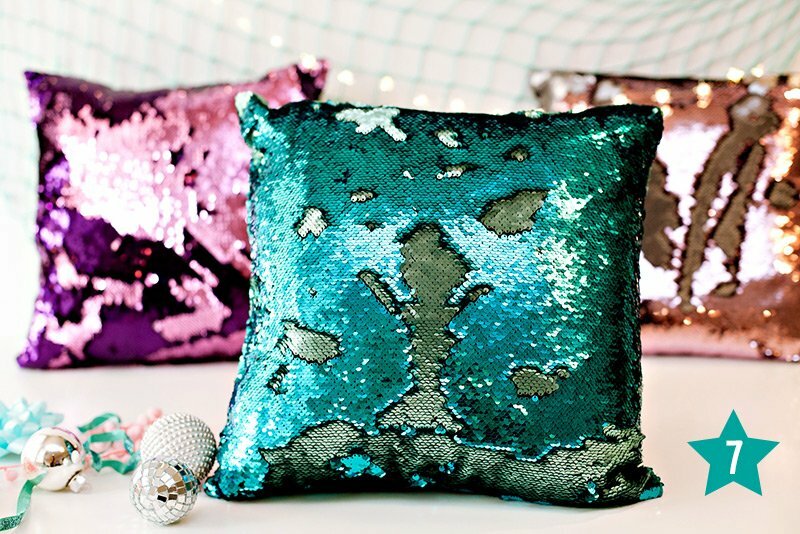 LittlePinkDesigns.com always checks you out for inspiration! would love the menu template to use on christmas day !!! you make all the pictures look SO GORGEOUS the way you laid it out! !Thanks for sharing this with everyone jen! so gorgeous and we loved having you be apart of it. 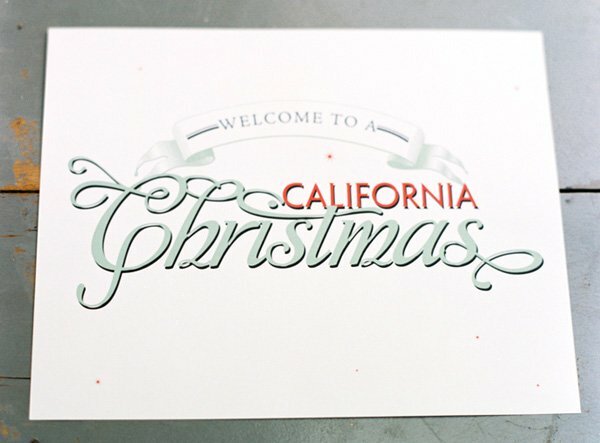 Merry “California Christmas” to you! It was a great pleasure to meet you Jen! I was so honored to be part of such a wonderful event. Have a beautiful Holiday! Love the drinks! They look so cute and the names are adorable! 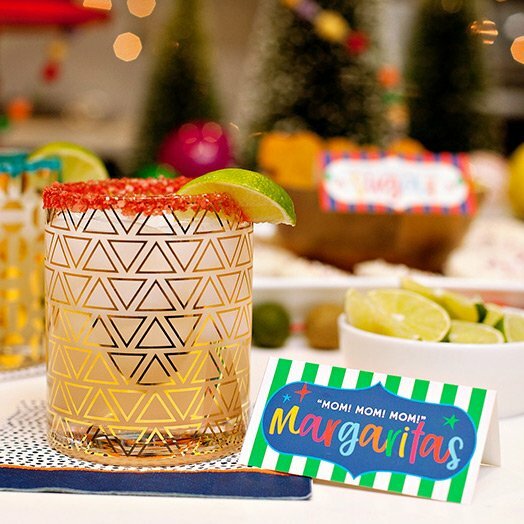 I’m having a holiday cocktail part this weekend and would love to make them. Any ideas where I can get the recipe? I love the colors here, they are stunning! what an amazing idea, I just started a tradition this year with a few young girls (ages 5-7) and their moms…i invited them to my home for a Christmas tea party with all pastries and home-made treats made by me. They had such a wonderful time that we decided to make it a tradition! Any ideas of what I could incorporate with the tea party to use it as a toolto educate young girls in etiquette? 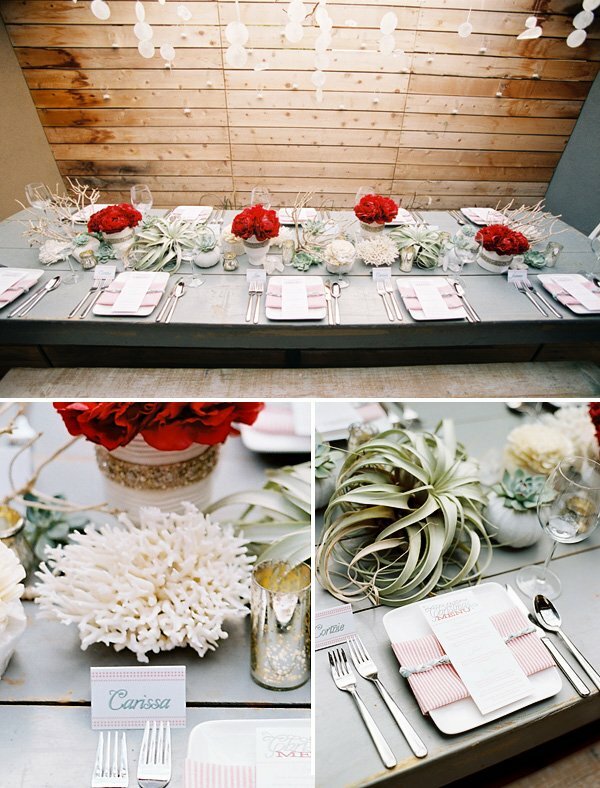 Beautiful :) What a fresh take on using red and white. Brides and florists take note! 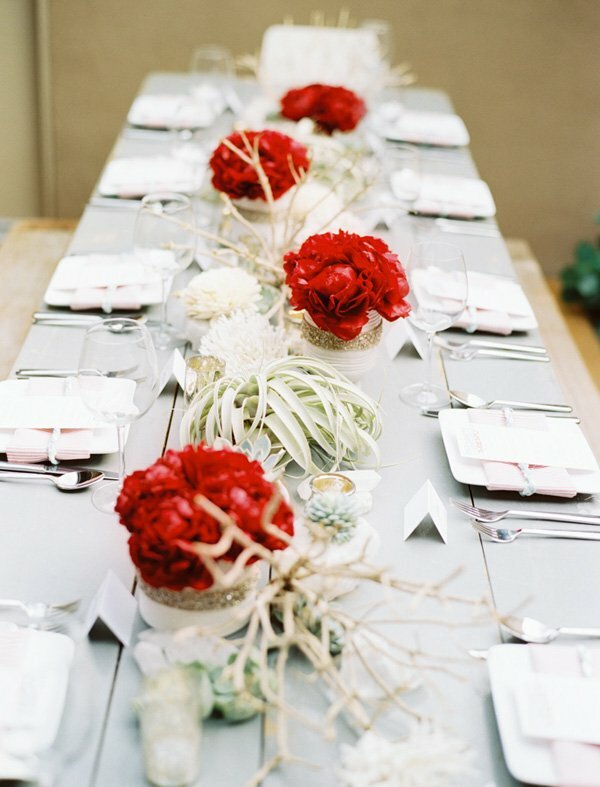 I have a bride that would love the red flowers. Are they faux? Pls tell me what was in the Jingle Berry? Dying to make them. Love your succulent trees!!!! 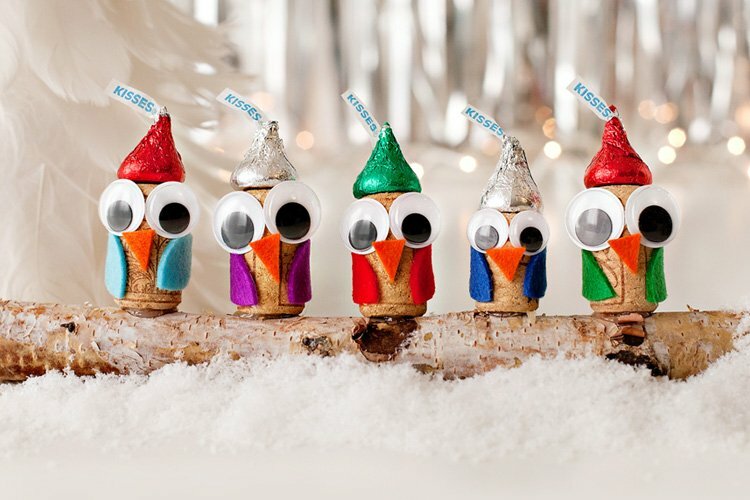 Please could you give instructions on how to make them?